The love of being warm comes as a necessity in the autumn. 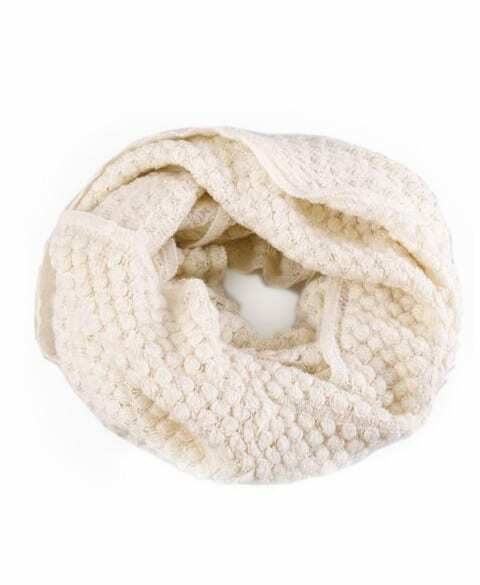 This calls for a shift in attire, including looking for the right scarf to complement your outfit and to keep you warm. A scarf is one of the most flexible cloths to wear as it allows one to pull it off easily with weather changes. Most importantly, there is no need for a dressing room to put it on or to get it off. It can be worn anywhere. Buying the right scarf is among top decisions that most people have to make. With the right information, it becomes easy to pick the right scarf. Below are guidelines to help you make the right decision. One of the reasons people by scarves is to keep warm. Some are meant or all kind of weather while other designs are meant to add beauty only. 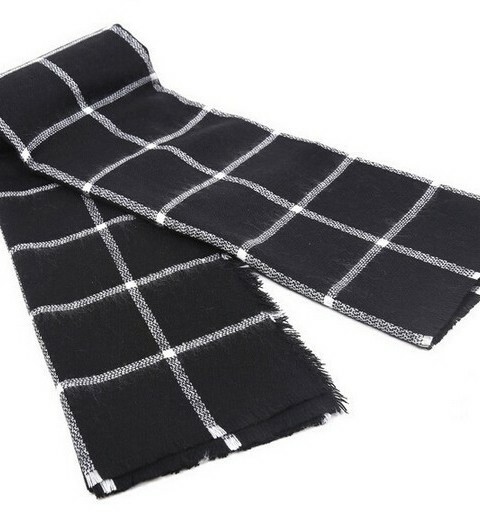 Depending on the reason for buying one, it is necessary to consider the kind of fabric that makes the scarf. An average scarf is 50 to 90 inches long. However, the height of an individual can trigger the choice of different lengths. A tall person would do well with a long scarf, but the length should not be too long as to make it lose sense of fashion. While most people are only familiar with rectangular scarves, there are other options like triangle designs that can fit well with different outfit. It is good to experiment with different options so as to enjoy the beauty that comes with having various options. This is a subtle detail but many people miss out when it comes to getting the right color to match their outfit. 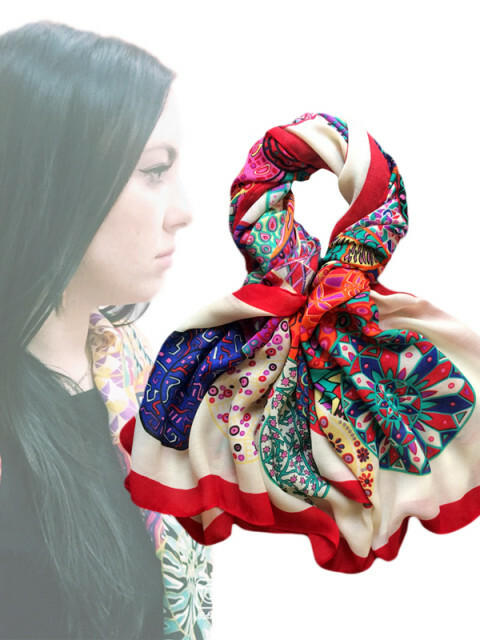 Color is an important element and to maintain harmony, it is necessary to choose a scarf that matches with the kind of clothes one intends to use. Patters help to add beauty to outfit and work well to offer uniqueness. 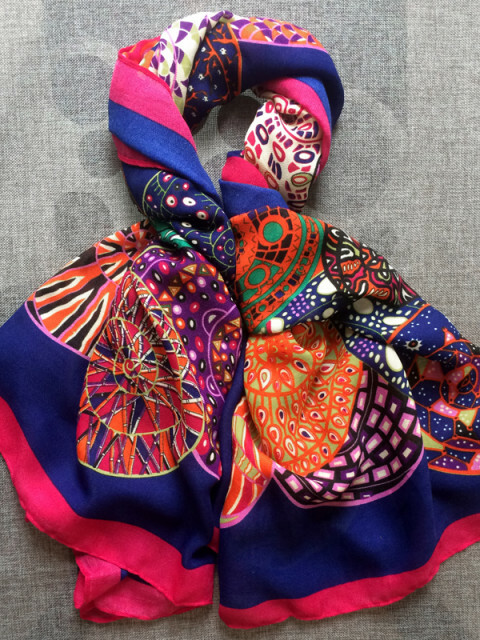 Depending on preferences and capability to match with one’s body, you can choose a patterned scarf to complement your outfit and to offer you more flexibility when it comes to fashion.